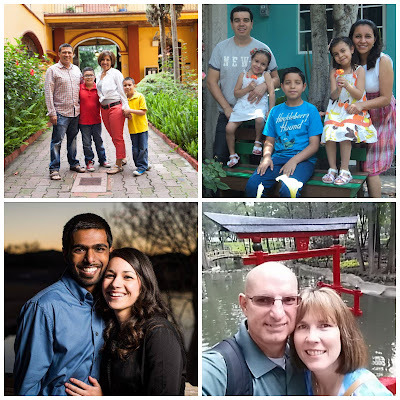 People in Mexico City are searching and the doors are wide open for the True gospel to be taught. The country of Mexico is predominantly Catholic. However, the upcoming generation tends to be less loyal to the Catholic faith and is searching. We believe this is an opportune time to reach those who are disenchanted with what they have always known. It is an opportune time to share the truth of God's word. 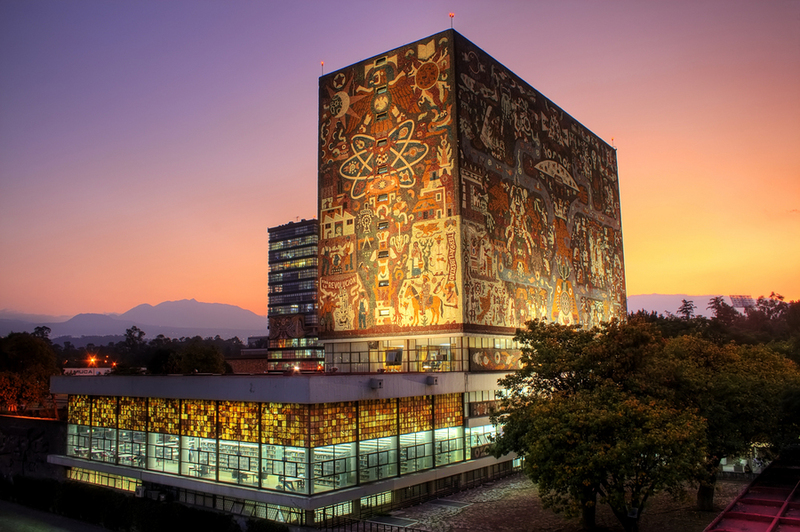 The Universidad Nacional Autónoma de México (UNAM) (National Autonomous University of Mexico) is a public research university in Mexico City. It is the largest university in Latin America. This university has an enrollment of approximately 345,000 students and almost 39,000 faculty and staff. What could be the impact of evangelistic outreach on the university campus? We want to reach as many people as we can and there are many young people in Mexico City. They are key influences in their families. Touching just 1% of this number could made a huge impact in this society. Students at this age struggle with issues: social media, bullying, and the loss of identity. Our vision is to create an environment on the college campus where we can share the word of God while showing the great love that He has for us, and in this way to transmit the concept of salvation through Jesus Christ and the eternal promise that we have in him. This work is very ambitious and very large to do it alone. We are blessed by being surrounded by people who are equipped to help us to accomplish this work. We are going to join an existing team working at Mexico City. 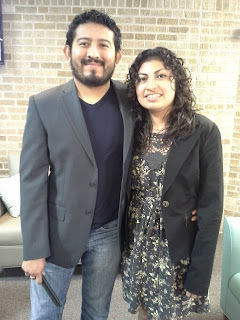 Lalo & Jamie Rocha and Israel & Nelly Molina have been working now for several years as church planters in Mexico City. Princeton & Danny Palmer joined in May 2015 focused to work as AIM coordinators. Mike and Kim Cantrell joined in April 2015. This deaf couple is working with the deaf in Mexico City and and will start a deaf congregation with plans to meet in the same building as the hearing. We are looking for partners who want to be part of this work. Are you interested in help us? CONTACT US!! !